Car accidents are violent and traumatic events that often send the occupants of the vehicle crashing forwards backwards and side to side. Skull fractures and traumatic brain injuries to the frontal portion of the brain are often sustained when front seat occupants in the vehicle impact with the dashboard, windshield or steering wheel. Even with the presence of modern airbag systems, serious head injuries still regularly occur. The frontal lobe portion of the brain is responsible for aspects of our personality, including: memories, language, communication, spontaneity, impulse control, reasoning, empathy, emotional expression, sexual behavior and problem solving. Formerly caring, thoughtful individuals before the accident can become egocentric and aloof after the accident. People who once easily expressed thoughts, emotions and feelings may become angry, aggressive, sad or afraid. A formerly attentive and patient husband before the accident, may suddenly present as self-centered and unreasonable. For his wife, this new behavior is a constant reminder of the supportive and affectionate relationship she no longer has. Both end up feeling alone and confused. A frontal lobe injury can cause a mother with a traumatic brain injury to become uncharacteristically, emotional or unable to discern between safe and risky behaviour for her children. In turn, children can become fearful of their mother’s spontaneous outbursts and misunderstood expressions of emotion. Brain injured people and their families experience inconceivable sadness while appearing outwardly the same. A person suffering from frontal lobe brain damage might look the same as before but have no recollection of the accident or understanding of his injuries. Altered memory and problem solving skills can mean the person is no longer able to carry out the every day tasks in his job. Imagine the frustration of no longer being able to work and not understanding what has changed or why. When abilities and personality changes, social relationships do also. Imagine the pain and confusion of having long time friends, treat and look at you differently. Over time words spoken impulsively or inappropriately can lead to loss of friendships and then to low self esteem, depression and addictions. In relation to car accident injury claims, compensatory damages are granted to an injured victim based on their level or percentage of fault in relation to the injuries sustained and the degree of their losses. 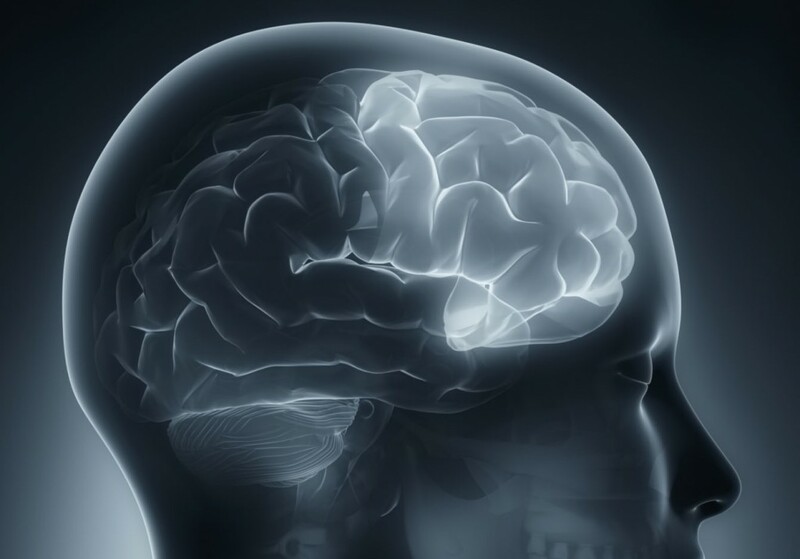 There are many factors to consider when assessing the value of a frontal lobe brain injury claim. Was the cause of the injury directly related to the motor vehicle accident? What impact has the injury had on the victims past and future ability to work and earn an income? Is the injured person able to perform the activities of daily life? What losses have family members suffered as a result of the injury? What pain and suffering has the injured victim endured or will continue to endure as a result of the injury? What are the past and future medical and rehabilitation costs expected to be? Traumatic brain injuries can have an overwhelming negative impact on the lives of the victim and their families. The toll that it can take on the victims relationships and financial future can be staggering. When brain injuries occur, obtaining the highest amount financial compensation and best rehabilitation care is critical. The Kahler Personal Injury Law Firm has extensive knowledge and experience in successfully representing brain injury victims caused by a motor vehicle accidents; and remains a leading law firm in this highly specialized and complex area of litigation.